This time of year brings cause for reflection, and we at Grassroot Soccer (GRS) are humbled by your continued support of our programming. Whether you’ve competed in an endurance event, contributed to an appeal, or told your friends and family about our work, we are grateful for all that you do on behalf of adolescent health. With your help, we’ve empowered 150,000 youth (and counting!) in 2018 with life-saving health information, access to health services, and mentorship so that they can overcome their greatest health challenges. By addressing issues critical to adolescents, such as HIV/AIDS and malaria prevention, sexual and reproductive health, and gender-based violence, we are ensuring that adolescents don’t get left behind when it comes to health. As always, the following six highlights are only possible because of your belief in Grassroot Soccer (GRS) programming, so don’t be afraid to boast a bit: Share this post with your friends and family! 1. You provided the assets and access HIV-positive youth need to adhere to treatment through our expanded SKILLZ Plus programming, all while providing them with critical safe spaces and positive mentors. It’s universal: Adolescence can be a tricky time, regardless of where you live. In many parts of the world, youth are disproportionately impacted by increased risk of HIV. Our programming is tailored to youth and the variety of challenges they may face. Using our progressive Three A’s approach, SKILLZ Plus curriculum provides interactive, evidence-based curriculum for HIV-positive youth by providing the assets, access, and adherence they need. 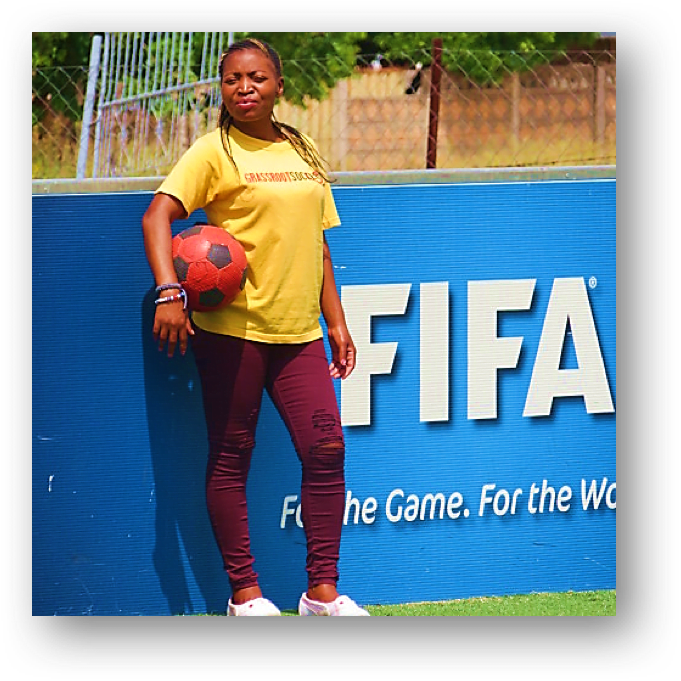 Under the guidance of GRS Coaches like Cleo, HIV-positive youth are provided with the knowledge, skills, and encouragement to live healthy lives and become leaders within their communities. To read more about Coach Cleo’s story, click here. 2. You helped us invest in partnerships in every corner of the world, and paved the way for our inaugural Adolescent Health Partnership Forum. From Papua New Guinea to Indonesia, GRS is committed to learning, listening, and exchanging dialogue with thought leaders from across the globe, all of whom are committed to advancing the way we approach adolescent health. GRS held its inaugural Adolescent Health Partnership Forum in April, aiming to harness the power of partnerships, influence the global adolescent health agenda, and achieve collective impact for today’s youth and tomorrow’s future. 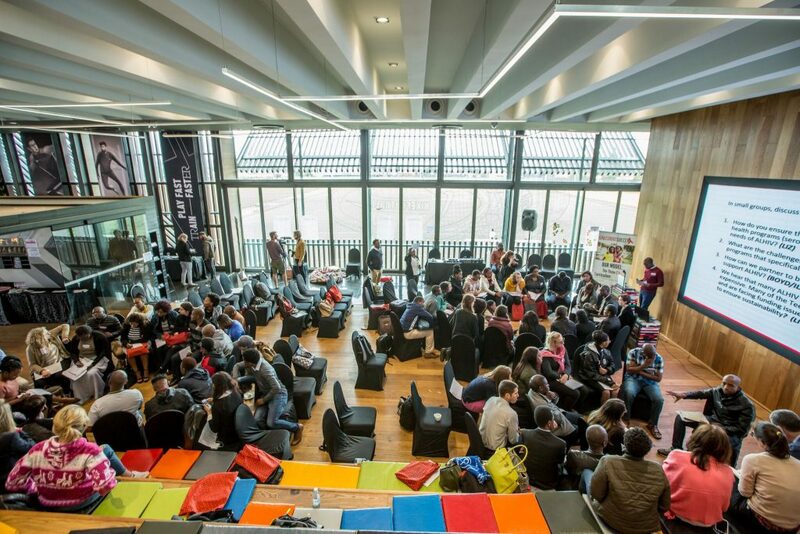 The event, held in Soweto, gathered more than 75 delegates from 14 countries and 54 organizations. 3. You’re empowering more boys and young men to care about their health, flipping the script on issues that disproportionately impact them while promoting positive behaviors. Data shows that men are less likely than women to access HIV testing and treatment, endangering their own health while increasing the potential spread of HIV among girls and young women. By aiming to reach them where they are, Grassroot Soccer programming encourages them to get in the game and increase their uptake of health services. 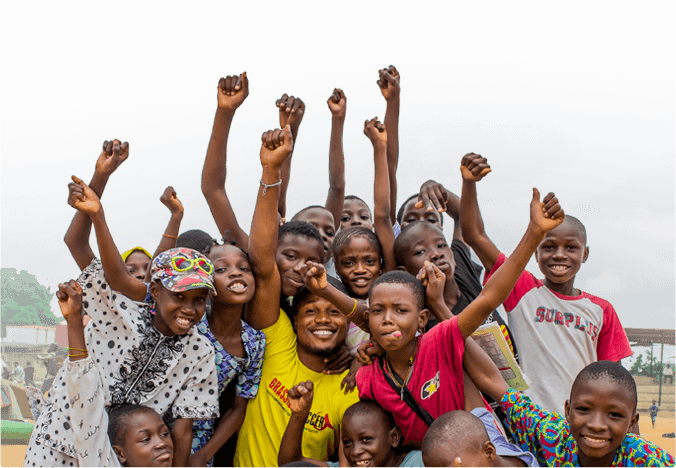 Throughout 2018, GRS has been proud to showcase our work alongside Youth Empowerment and Development Initiative (YEDI), implementing adapted SKILLZ Guyz interventions that target adolescent boys ages 13-16 in Nigeria. Formative research in South Africa has shown that GRS programming in an all-male setting, using male mentors, can be effective in decreasing drug use and increasing HIV counseling and testing uptake among male participants. 4. You helped lead the conversation and shifted perspectives on human-centered design at the 2018 International AIDS Conference. As the largest conference on any global health issue in the world, with over 15,000 global leaders, policy makers, researchers, and advocates, the International AIDS Conference is a unique forum that intersects science, advocacy, and human rights. 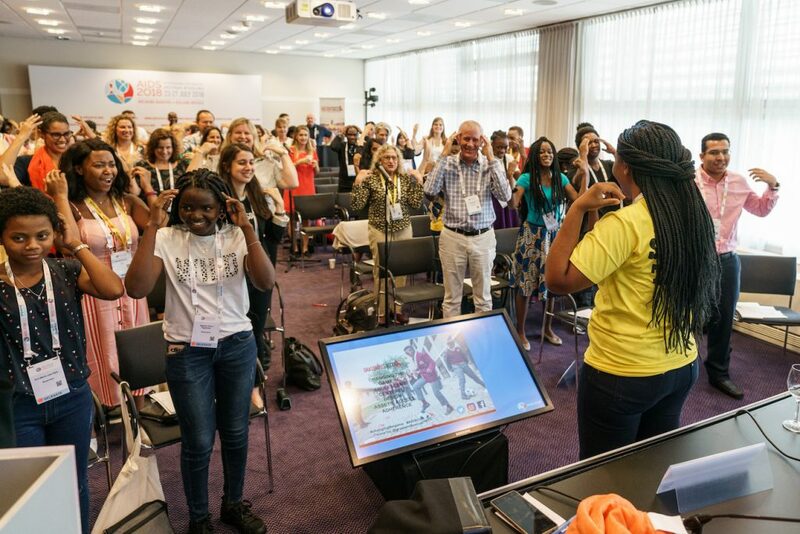 At the 2018 Conference in Amsterdam, Grassroot Soccer presented research on the impact of our work and approach, convened thought leaders and youth to drive the conversation around adolescent-centered design, demonstrated our programming, brought the perspective of young game changers in adolescent health, and collaborated with partners to engage around key issues. 5. You joined us in welcoming two new Global Ambassadors, lending a bigger, bolder voice to our programming. 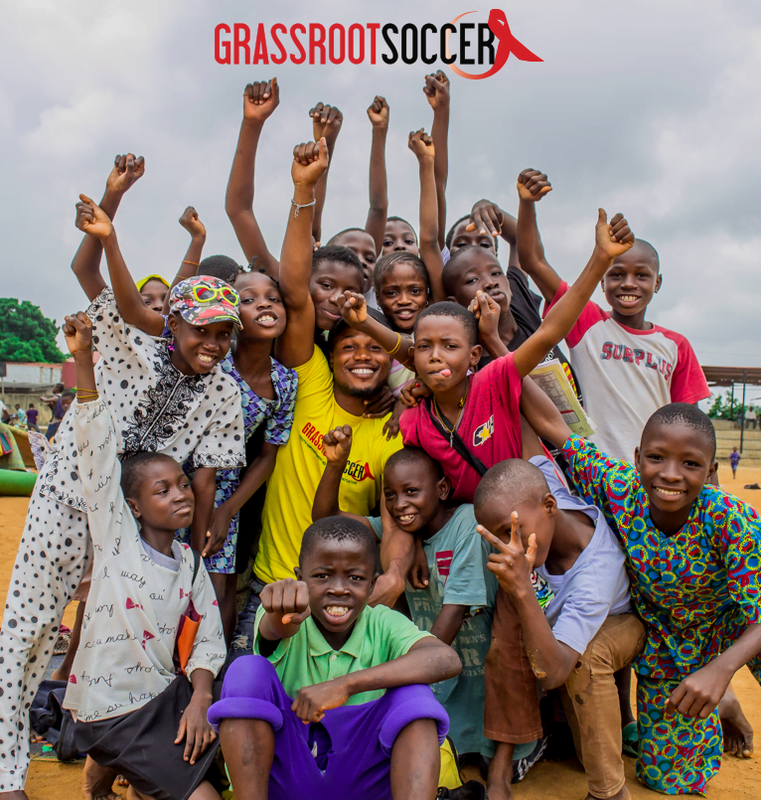 We were elated to welcome Quinton Fortune and Rachel Riley to our esteemed group of Global Ambassadors, all of whom are committed to the mission of Grassroot Soccer programming and using their respective platforms for good. 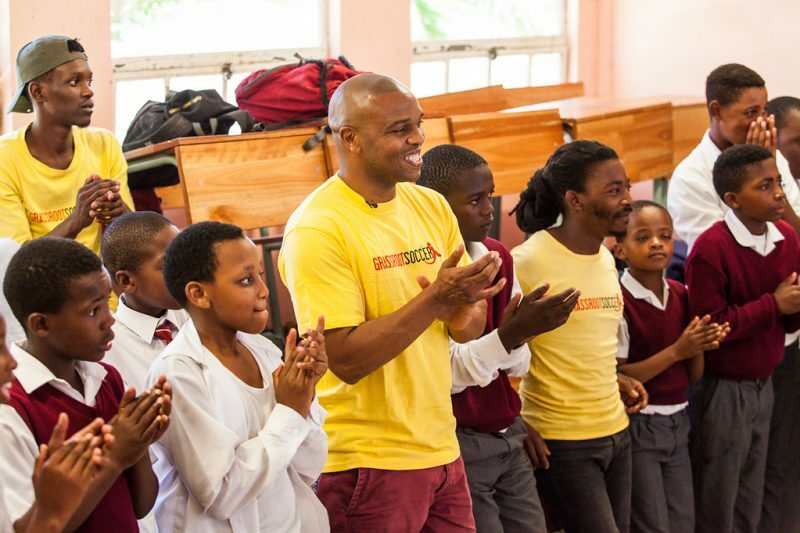 Quinton Fortune joined GRS in March after visiting our programming in Khayelitsha in February; his impressive career has included massive success with Manchester United and participation in the 1998 and 2002 FIFA World Cup competitions. Television presenter Rachel Riley officially signed on as a GRS Global Ambassador in June and had previously supported GRS at our 2017 World AIDS Day Gala in London. She traveled to Soweto in Johannesburg, South Africa, for the inaugural Adolescent Health Partnership Forum in April, where she visited GRS programming and met with GRS Coaches and Participants. 6. You have helped GRS reach 150,000 youth (and counting!) with life-saving health and wellness education and support. 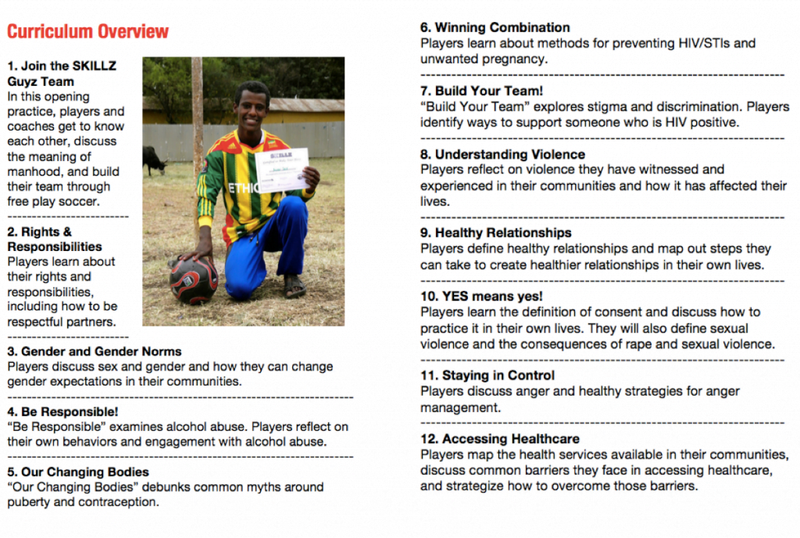 Your continued belief in GRS means youth in more than 45 participating countries have direct access to positive, community-based role models who deliver life-saving health and wellness skills through soccer. The adolescents we reach aren’t waiting around for the leaders of tomorrow; instead, they’re becoming vibrant problem solvers in their own communities. It is through your support that 150,000 additional youth and counting will have the opportunity to write their own stories, continuing a cycle of positive change for future generations. Want to keep the momentum going? If you believe that every young person should have the opportunity to write their own story, please consider a gift to Grassroot Soccer today.